In a country that is currently throwing away £13bn of food at home each year, many suggestions are being made on how to tackle the issue of wasted food. This figure doesn’t even consider the food waste created outside of the home, which is an equally large problem faced by the UK, and one being investigated currently. 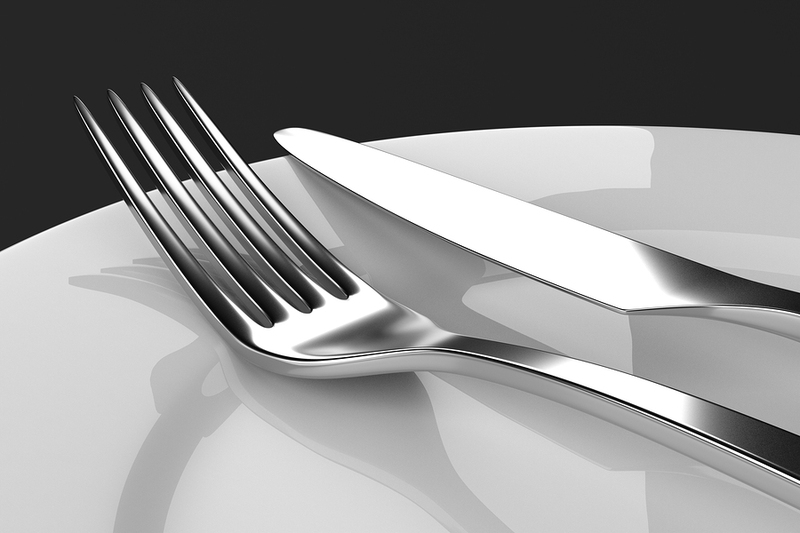 Waste Resources Action Programme (WRAP) has been advising MPs, who are investigating how to cut food waste figures in the UK, and have suggested that pubs serving carveries should switch to smaller plate sizes. Meals at pub carveries are sold at one set price for adults and are often self-serve, which leads people to fit as much food on their plate as possible, to get the best ‘value for money’ – or just because their eyes are bigger than their stomach, as suggested by Labour MP Angela Smith. More often than not, this results in leftovers of good food on plates, which then end up in the bin. Fearnley-Whittingstall’s suggested solution to this problem was to warn hotel guests that the breakfast buffet would gradually become less stocked as time went on each morning, to save on the waste leftover when the last guest had eaten. 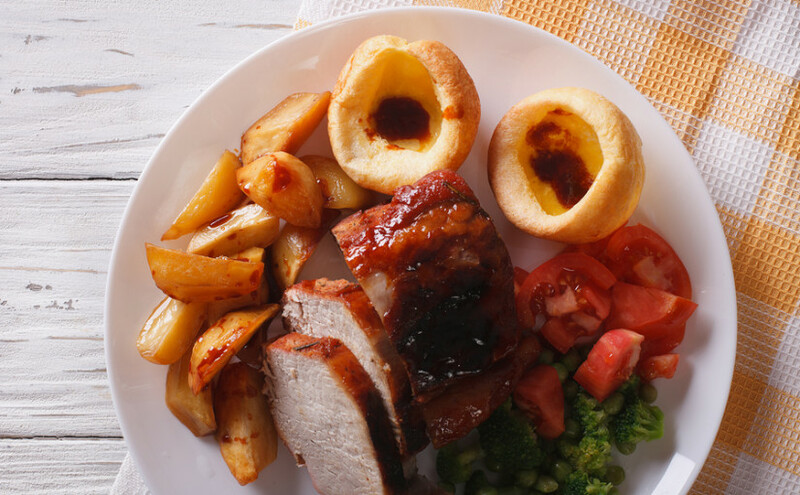 Sadly, this isn’t an option for an all-day carvery, but a smaller plate could certainly make a difference – people can return for more food if they are still hungry, but are less likely to leave food on their plates.